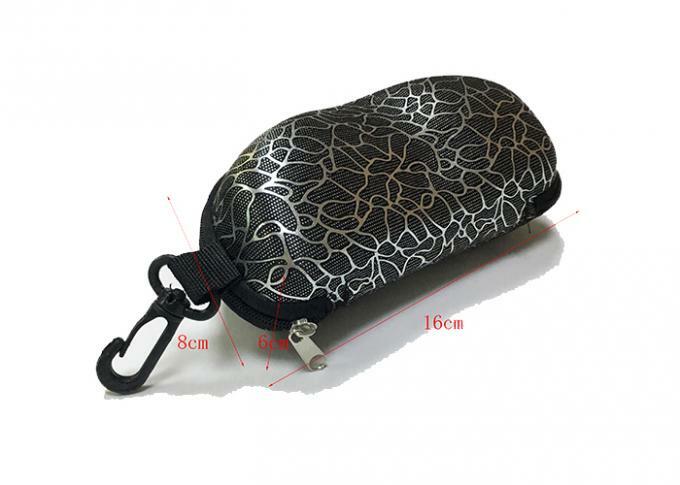 EVA Glasses Case; The EVA Glasses Case is made of premium Hard EVA to provide durability and a long-lasting performance. 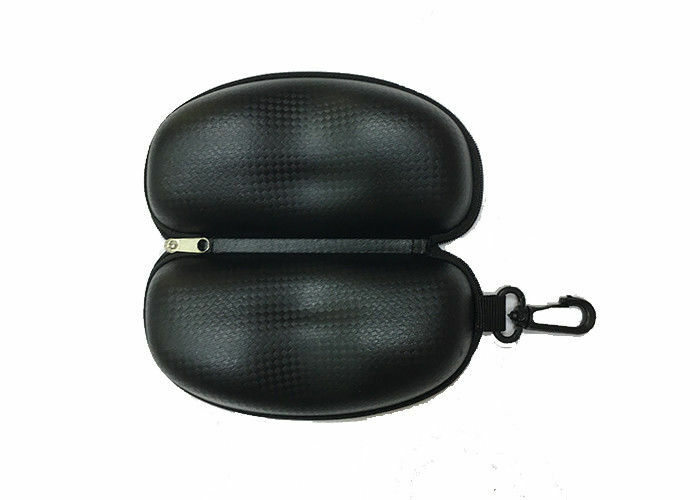 SNUG FIT; We’ve specifically designed the EVA Glasses Case to fit your Products, so you can safely transport it anywhere. 100% SAFE; It’s semi-waterproof, shockproof, Stylish and Durable. Guaranteed to prevent any damage to your Glasses.